We recently paused to ask 186 churches about the ways in which they communicate. Our goal was to take the pulse of church communications and help leaders like you grow in this area. The infographic below illustrates some of the key differences between how larger churches and smaller churches communicate. 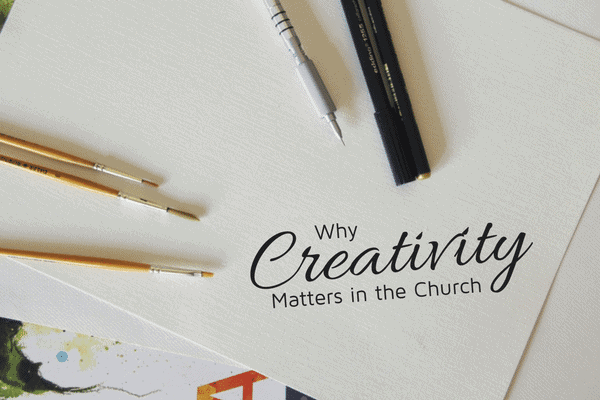 For more findings from our most recent church study, check out the Full Report. Click here to Download Say What?! Infographic as a PDF.